Pwllheli is a market town situated on the south side of the Llyn Peninsula in North West Wales. 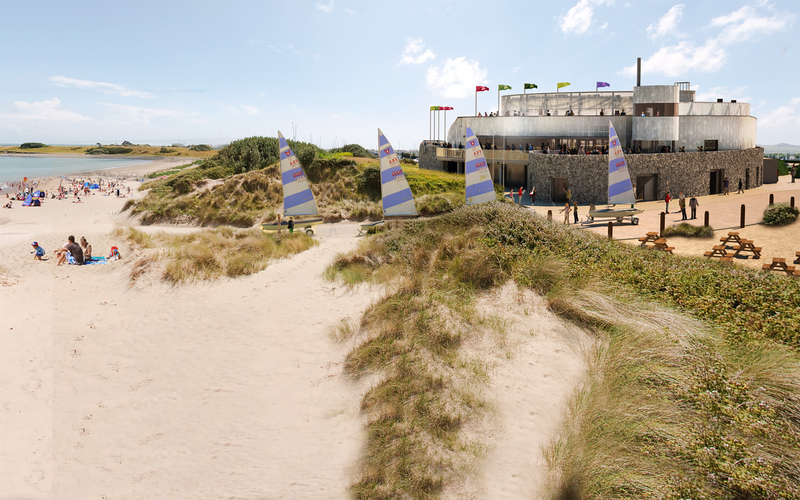 Since the development of the Hafan in 1991, Pwllheli has evolved into one of the finest sailing venues in western Britain. Pwllheli provides a gateway to the sailing waters which include Cardigan Bay, Anglesey and the East Irish Coast. It is regarded as being world class and is considered to be one of three select locations in the UK suitable to host major events for dinghies. In recent years, a significant number of successful national and international sailing competitions have been held at Pwllheli, raising the area’s international profile and highlighting its current importance and future potential as a major sailing event centre. 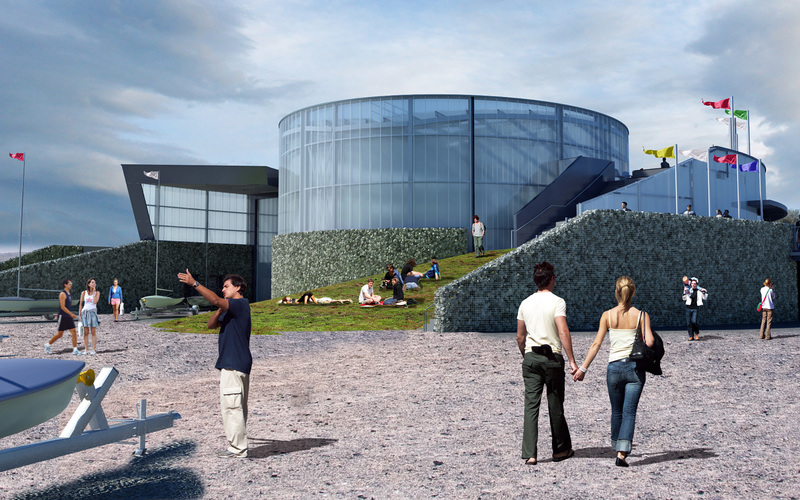 Build on investments and maritime achievements at Pwllheli and confirm it as an international sailing centre with appropriate facilities to attract and host competitions of the highest standard. Maximise the economic benefit of attracting competitions, events and visiting boats to the area. To promote sailing activities at all levels of competence and ability, through courses, training and events to include all people,especially those with difficulties. Promote and encourage use of Welsh in all aspects of its activities. Provide a resource for use by the community, for instance through providing facilities which would enable schools to include sailing and water based activities as part of their outdoor activities. Access road realignment and associated services diversions. Marine works including dredging, pontoon and quay wall construction. 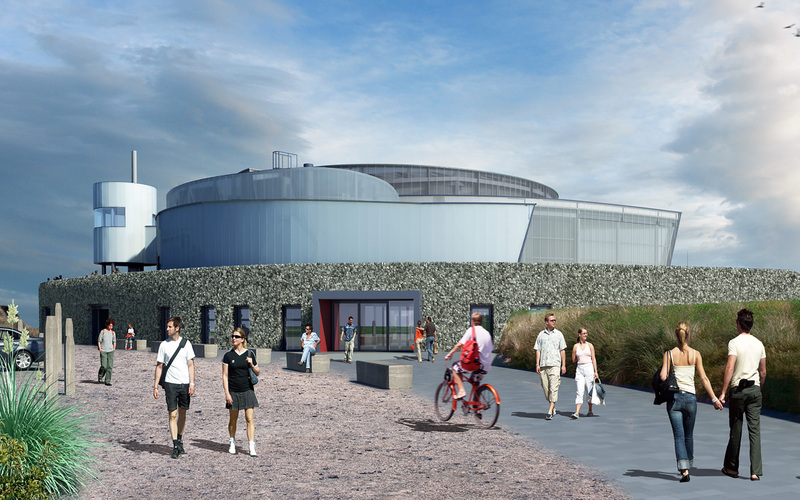 The Welsh National Sailing Academy & Events Centre was funded by European Regional Development Fund (ERDF) through the Welsh European Funding Office (WEFO) with match funding from Welsh Government and Gwynedd Council. Project, Programme, Cost and Risk Management for the overall development, including procurement and management of all Services and Works Contracts (OJEU and Non- OJEU). NEC3 ECC Project Management for Academy Building contract. NEC3 ECC Project Management and Supervision for Marine Works contract. NEC3 ECSC Employer role for New Road and Infrastructure and Marine Advanced Works contracts.